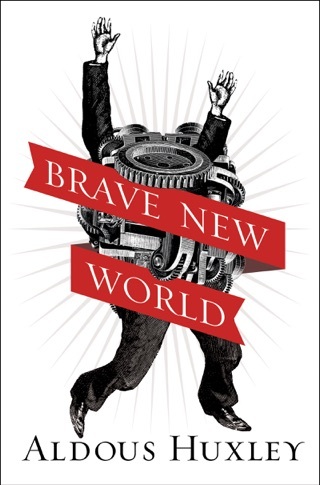 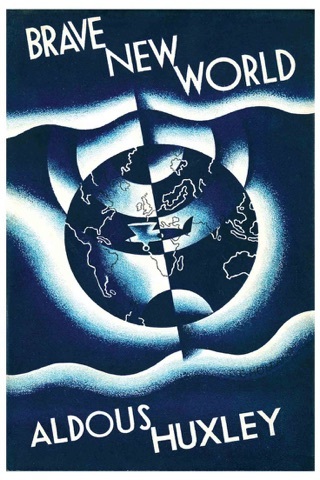 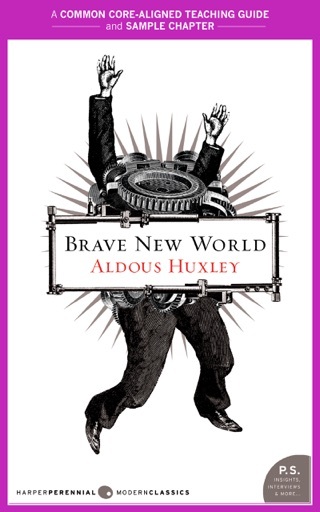 In After the Fireworks, three lost classic pieces of short fiction by Aldous Huxley, author of Brave New World, are collected for the first time, with an original foreword by National Book Critics Circle Award winner Gary Giddins. 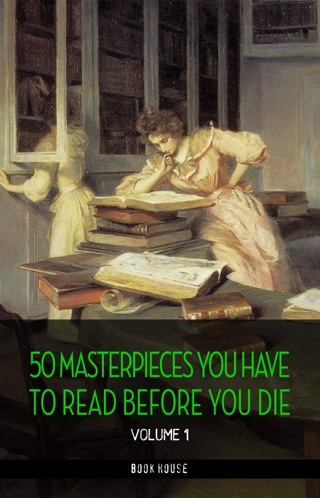 In the title novella, Rome is the stunning backdrop for a renowned novelist’s dangerous affair. 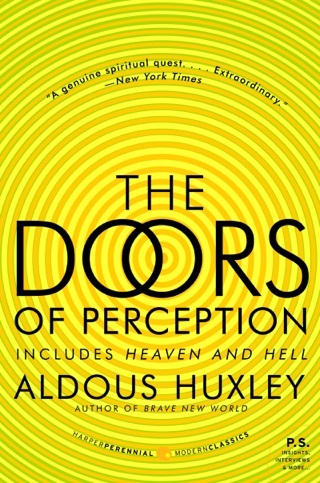 “Uncle Spencer” is the “exquisite” (New Statesman) tale of an aging World War I veteran’s quest for the lost love he met in a prison during the war, and “Two or Three Graces,” “probably the thing nearest perfection of all that [Huxley] has done” (New Statesman), recounts a destructive writer’s abusive relationship with an impressionable housewife. 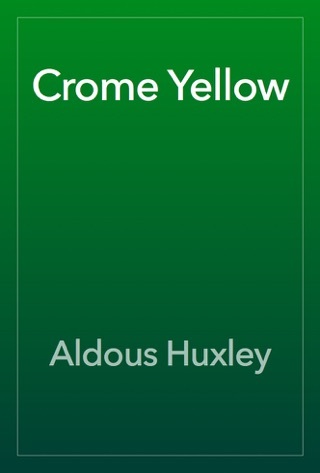 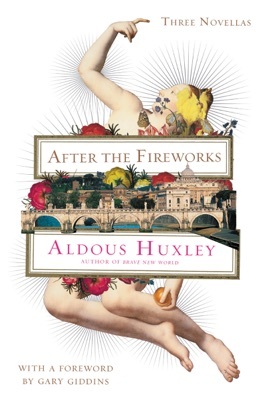 Now brought back in print for the first time in seventy-five years, the novellas newly collected in After the Fireworks reveal Aldous Huxley at the height of his powers.